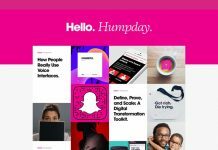 We’ve shared a number of free fonts used by millions of people around the world and now today we are going to share frutiger font. This is also one another most popular and most used font. 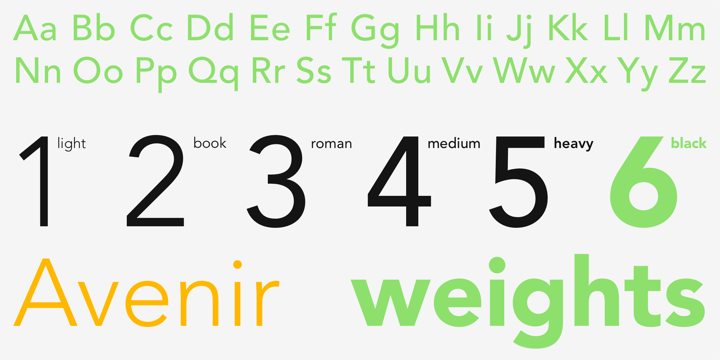 If you’re also looking for the best free frutiger font then you’re on right place. 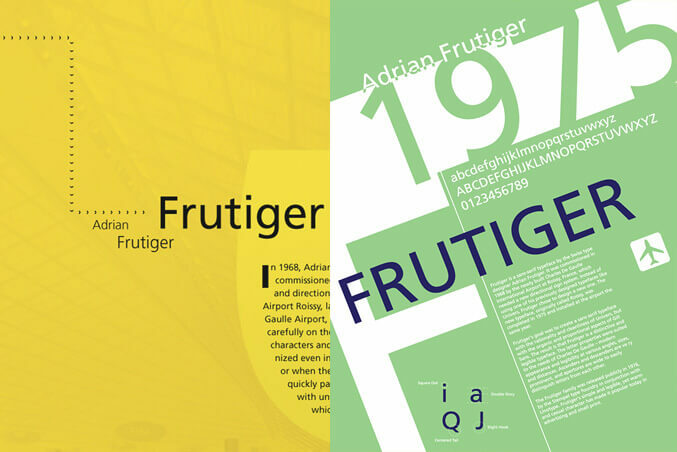 Frutiger is a series of typefaces named after its Swiss designer, Adrian Frutiger. Frutiger is a humanist sans-serif typeface, intended to be clear and highly legible at a distance or at small text sizes. The beginning of Frutiger starts from Concorde, a sans-serif font Frutiger was commissioned to design in 1961-4 by the minor metal type company Sofratype. Frutiger was asked to create a design that would not be too similar to his previous Univers, a reinvention of classic 19th-century typefaces. if you want detailed info about frutiger font than take a look on Wikipedia complete article. You can simply click on download button and download frutiger font for free. 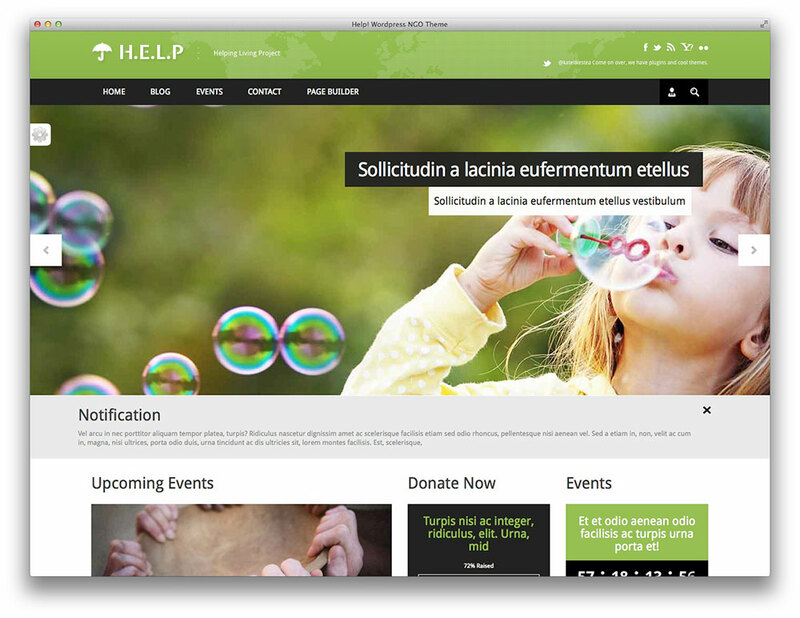 If you clearly take a look on below collection then it’s really hard to figure out the difference between frutiger and its alternatives. 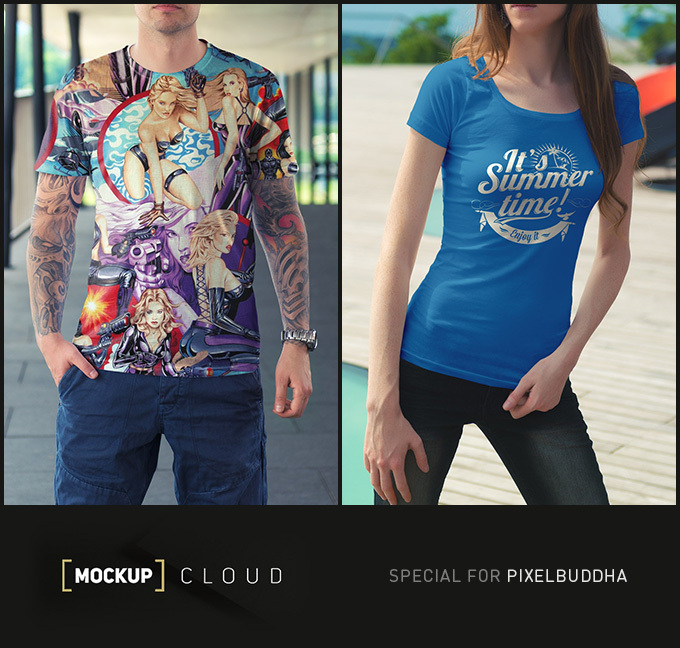 So by browsing this collection, there is not any chance that these fonts will not fulfill your needs. Below we’ve shared some alternatives of frutiger font. 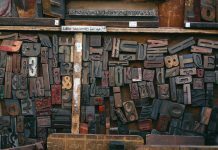 You can take a look on these fonts and pick one of them to use in your feature designs and make them more professional. Hind is an Open Source typeface supporting the Devanagari and Latin scripts. 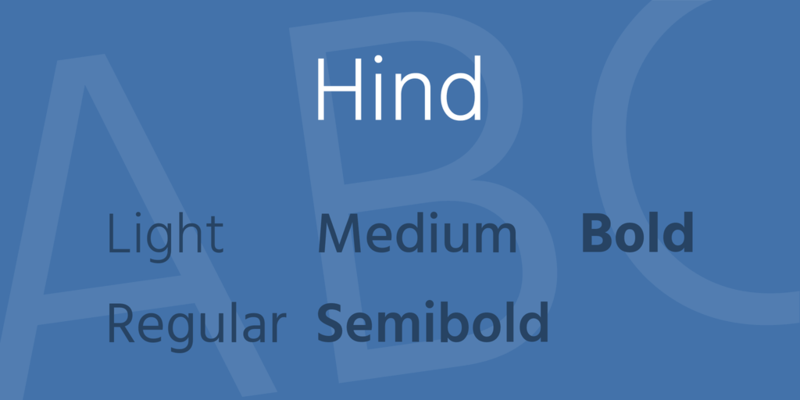 Developed explicitly for use in User Interface design, the Hind font family includes five styles. Hind’s letterforms have a humanist-style construction, which is paired with seemingly monolinear strokes. 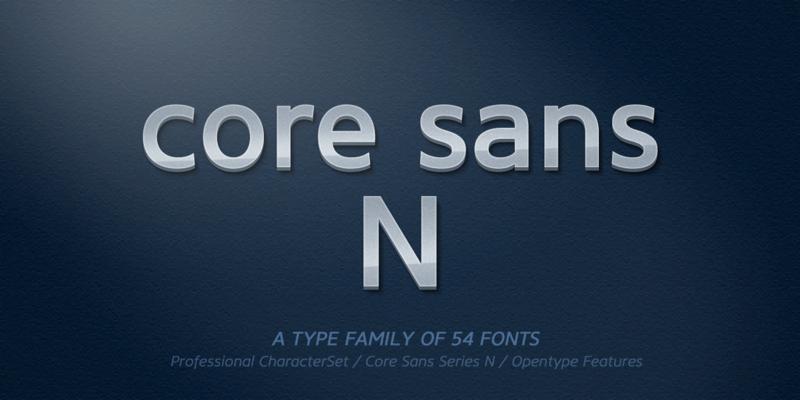 Core Sans N is a sans serif font family. 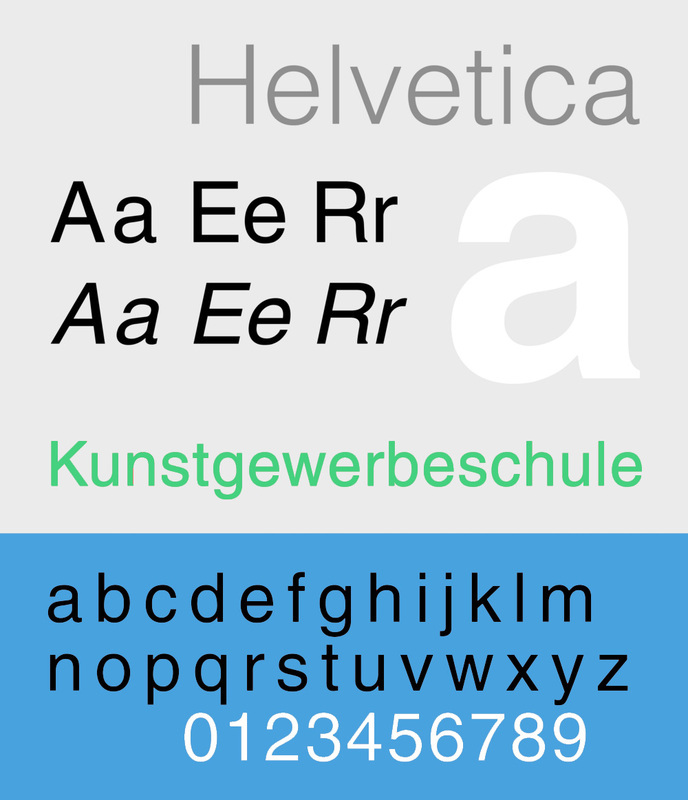 This typeface has fifty-four styles and was published by S-Core. This corporate typeface includes 13 OpenType features including Oldstyle Figures and Standard Ligatures making this font a great value. 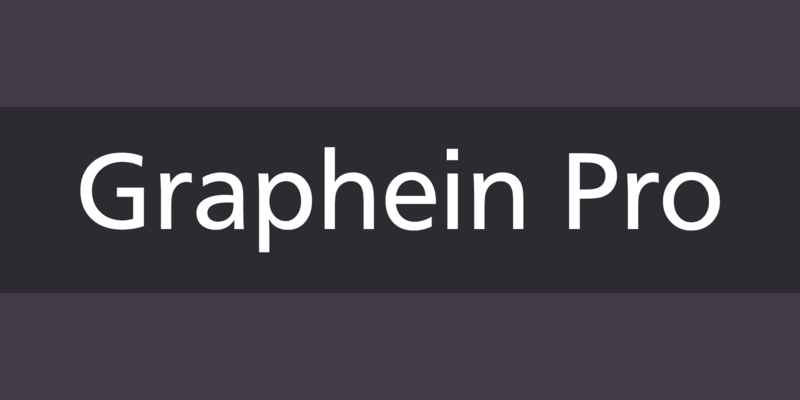 Graphein Pro is an eight font, sans serif family by FontSite Inc. This corporate typeface has extensive OpenType support including 3 additional stylistic sets, Stylistic Alternates and Standard Ligatures giving you plenty of options to allow you to create something truly unique and special. 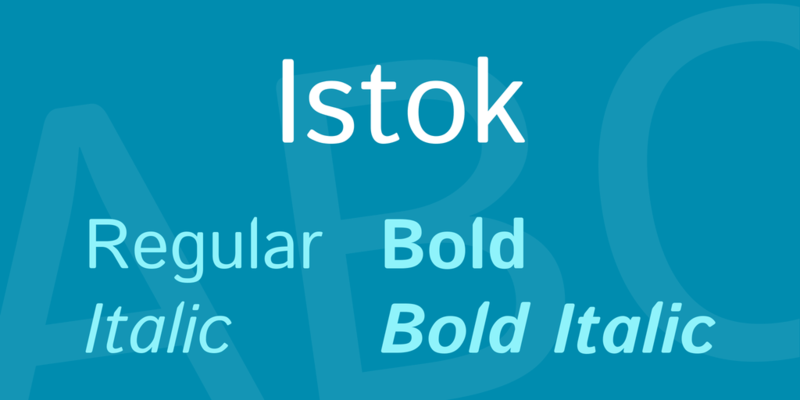 Istok Web is an original typeface, in development since 2008. At first some basic letters were based on specially modified METAFONT sources from the CM Bright font family from the TeX community. 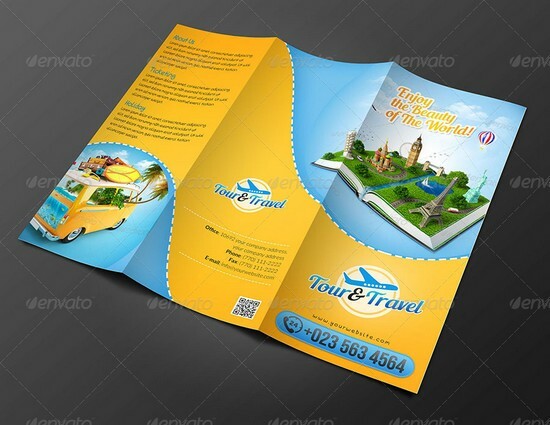 (METAFONT is very flexible technology.) 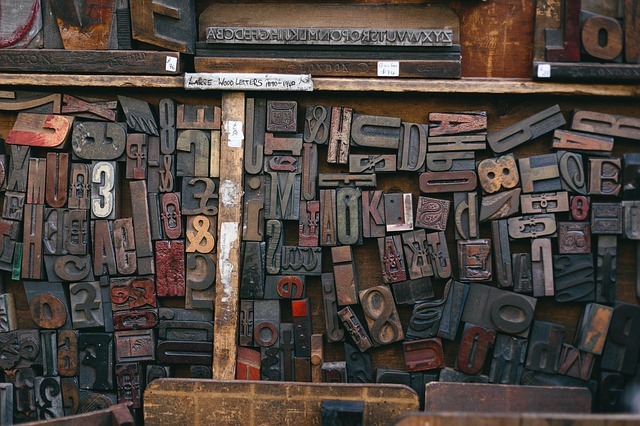 But in fact Istok fonts are now very far from this origin. 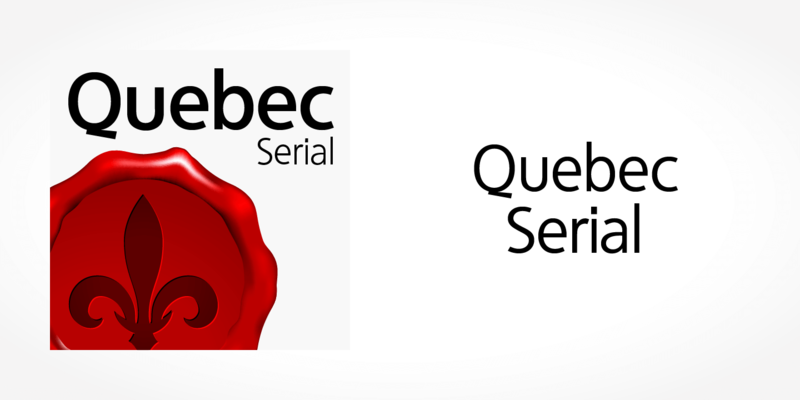 Quebec Serial is a fourteen font, sans serif family by SoftMaker.